Hackers are targeting airlines as never before, and this could affect your next flight. That’s the conclusion of a troubling new study of airline IT outages by Netscout, a provider of application and network performance management products. 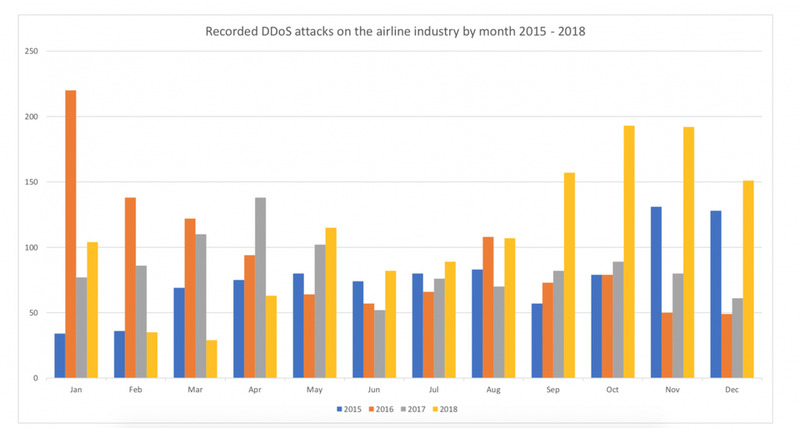 Attacks against passenger air travel increased by more than 15,000% between 2017 and 2018, according to Netscout’s research. That’s no decimal point error. 15,000%. Why? Airlines are easier targets. 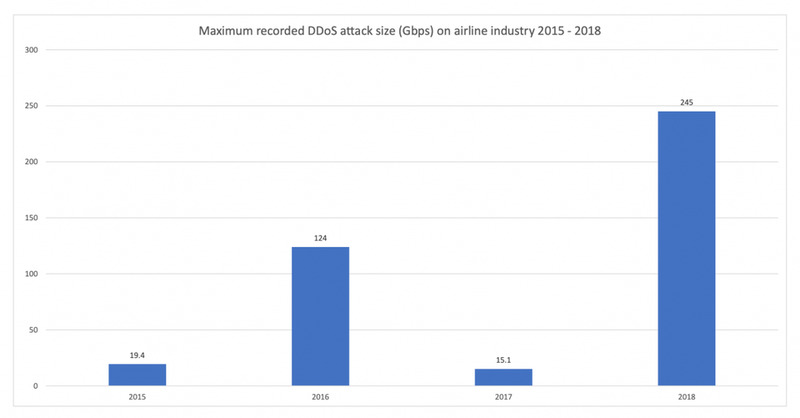 “Cybercriminals have traditionally concentrated attacks on internet service providers, telecoms, and cable operators,” says Hardik Modi, Netscout’s senior director for threat intelligence. “While those categories still represent prime targets, they are now relatively well protected”. Subsequently, cybercriminals are now targeting the enterprise market, including passenger air travel, with real venom. Last year, the domestic airline industry had 10 major outages, the most since 2015, according to Sungard. It’s unknown what role, if any, cyberattacks played in these outages. 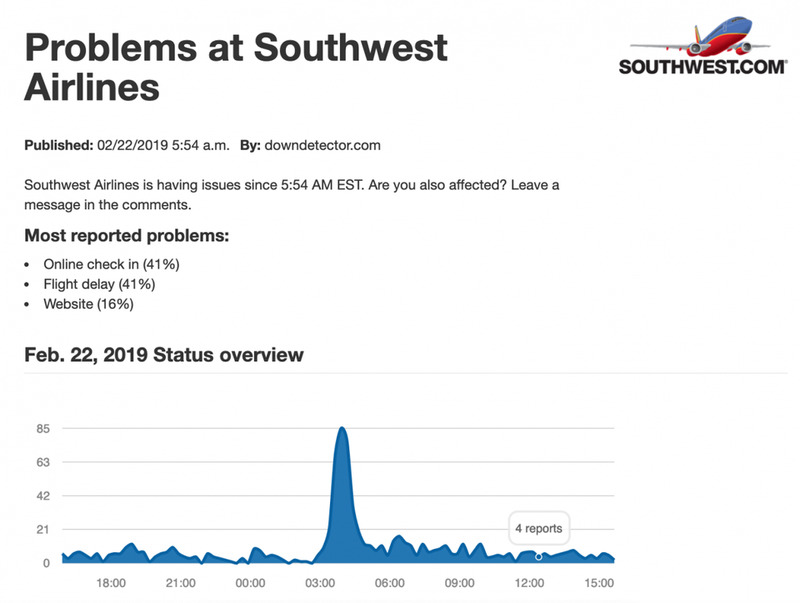 What’s going on with airline IT outages? But not all of the attacks directly affect passengers. Netscout’s analysis also reveals a spike in attacks which passengers might not notice, with volumes reaching levels not seen since 2016. In other words, the flight disruptions you’re feeling are only a small part of a much bigger problem that are keeping airline IT workers busy this year. Data trends point to even more outages in the coming weeks, which also happen to be among the busiest for air travel. Consider travel insurance. The major carriers offer coverage for flight disruptions, which include any information-systems problems that cause delays or force an airline to cancel flights. Cast a broad net when you’re researching coverage. A company like Etherisc allows you buy insurance up to 24 hours before your flight, track it in real time and receive an instant payout if your flight is delayed or canceled. There’s no formal claims process. I have an annual travel insurance policy through Allianz Travel Insurance that covers flight disruption. Schedule your flight early and book it as a nonstop. Many IT outages happen in the afternoon or evening, as server loads spike. Passengers on early-morning flights aren’t affected. And flying nonstop lessens the chance that you’ll be stuck somewhere on a connection. Know your rights. If you’re flying in the United States, your rights are outlined in the contract of carriage, the legal agreement between you and the airline. It’s a dense and often difficult-to-understand contract, but it contains several provisions that promise an airline will offer meal vouchers, phone cards and overnight hotel accommodations during a service disruption. While there’s no requirement that an airline must rebook you on a different carrier (known as endorsing the ticket), airlines are known to consider doing that on a case-by-case basis. Could this be the year of the airline IT outage? Perhaps. Even if the first two months of the year are a fluke, you need to know the extent of the problem — and the fixes. According to NISC, 48% of respondents stated the threats posed by DDoS attacks have increased during November and December 2018, while 42% said that they have increased their ability to respond to DDoS attacks. 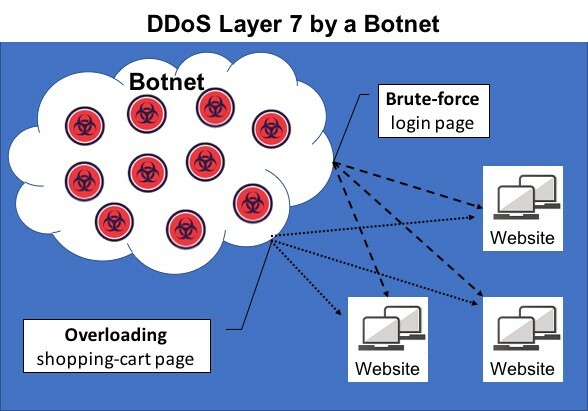 “Fears around bot traffic and bot-powered DDoS attacks are extremely valid but by no means new. However, with the rapid rise of the Internet of Things – whether that be across smart cities, banking or a nation’s critical infrastructure – the ability for bots to cause havoc at a global level has increased significantly,” also stated Joffe. NISC conducted 300 interviews in January 2019 to collect the data for this report, focused on security professionals from organizations in five countries across EMEA (i.e., France, Germany, Italy, Spain, and the UK), as well as from the US. The survey respondents currently hold senior positions such as CTO, Director of IT, security consultants, and a number of other positions related to enterprise security responsibilities.